Welcome to the Marcham Society website! 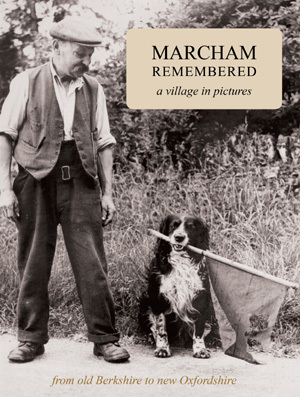 The Marcham Society was founded in 1994 to encourage community interest in the history, natural history and environment of the village and the local area. We arrange eight evening meetings each year with talks by guest speakers or members. There are monthly walks and group visits to local places of interest. Projects include local history, building recording, coppicing and surveys of the churchyard, hedgerows, birds, and butterflies. The ammonite, Perisphinctus pickeringius, symbol of the Marcham Society, is a local geological reference. The original named specimen was found in Marcham. Local Corallian limestone contains many such fossils.